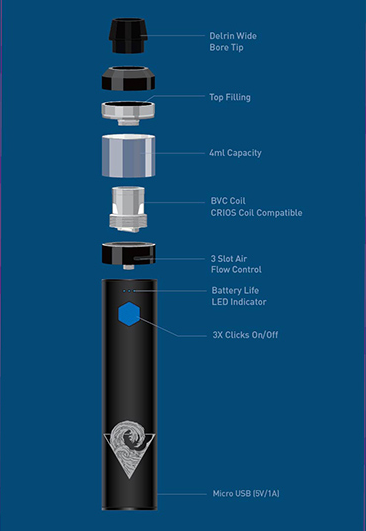 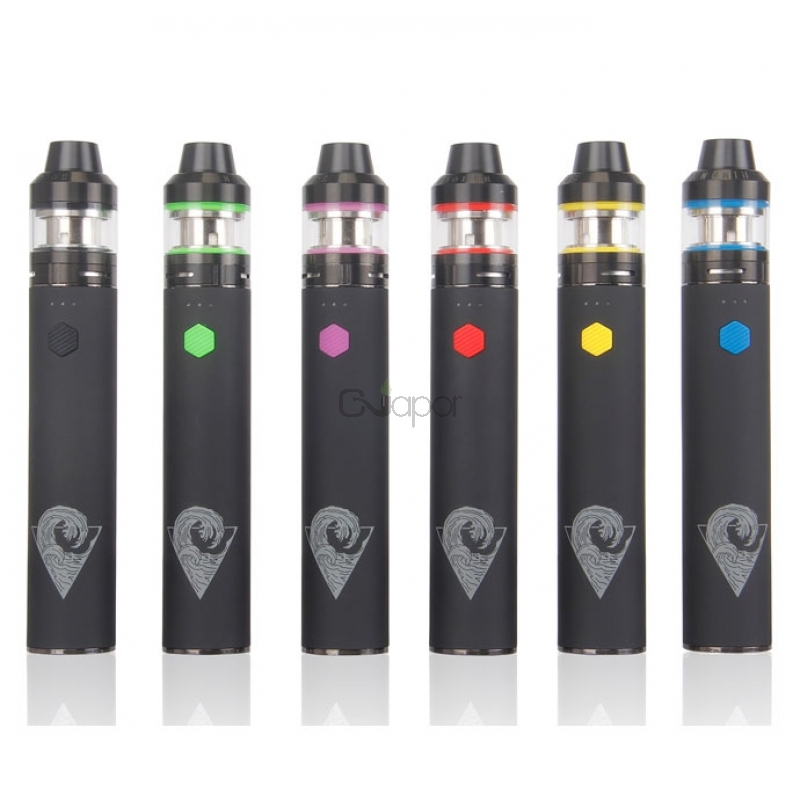 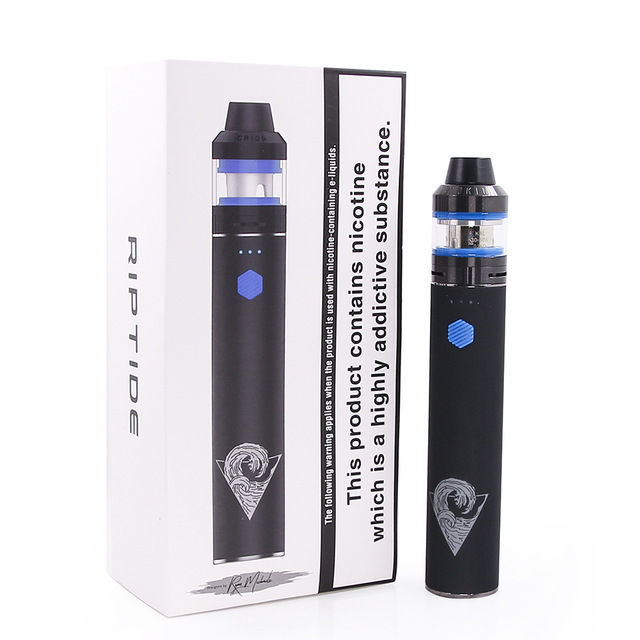 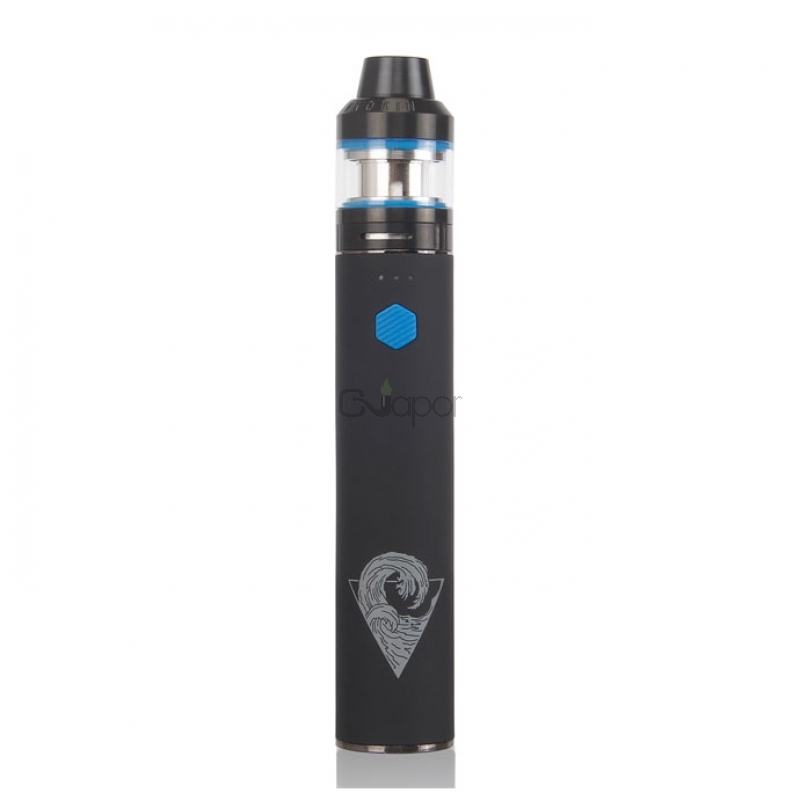 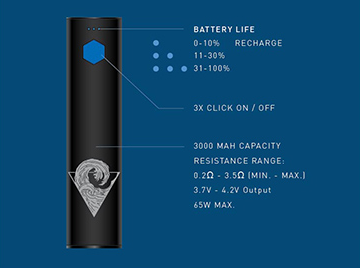 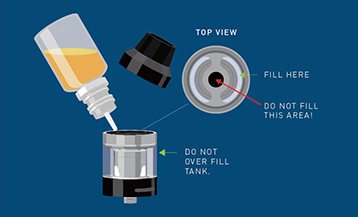 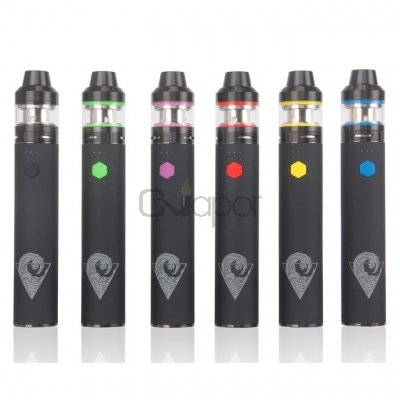 Innokin RipTide Crios Starter Kit is powered by 3000mAh internal battery with 2ml/4ml juice capacity. 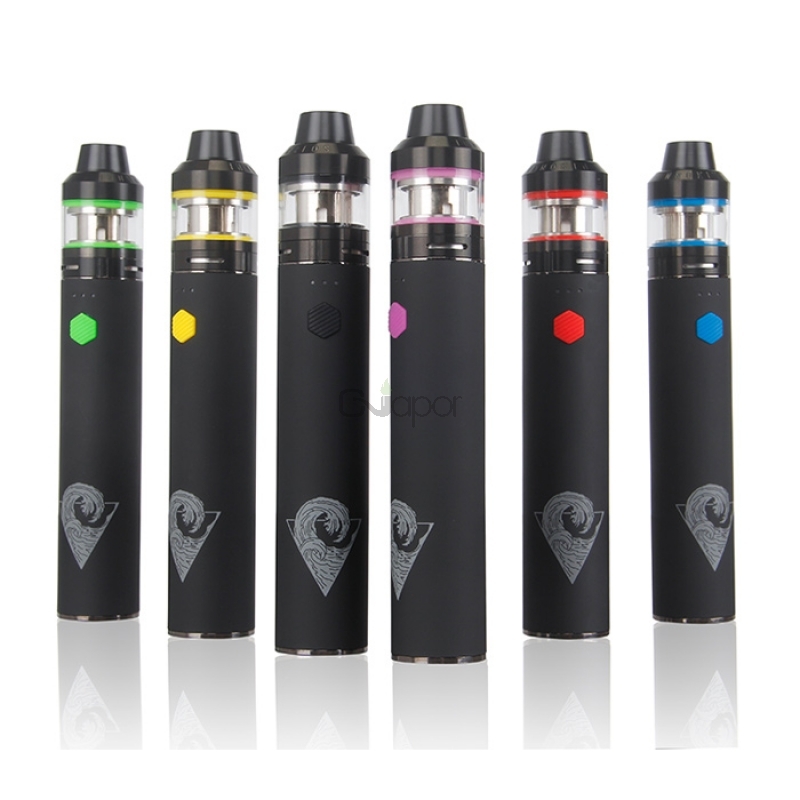 Its compact and simple design makes it convenient to carry and store while rubberized finish body is soft to touch. 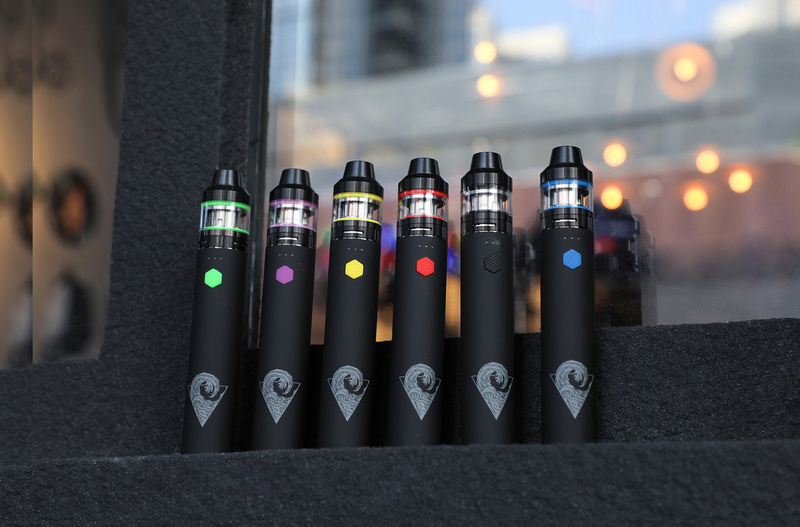 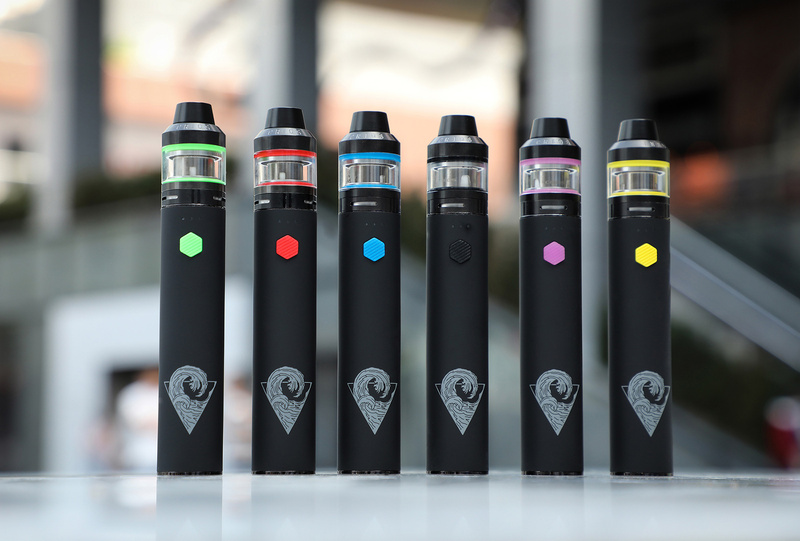 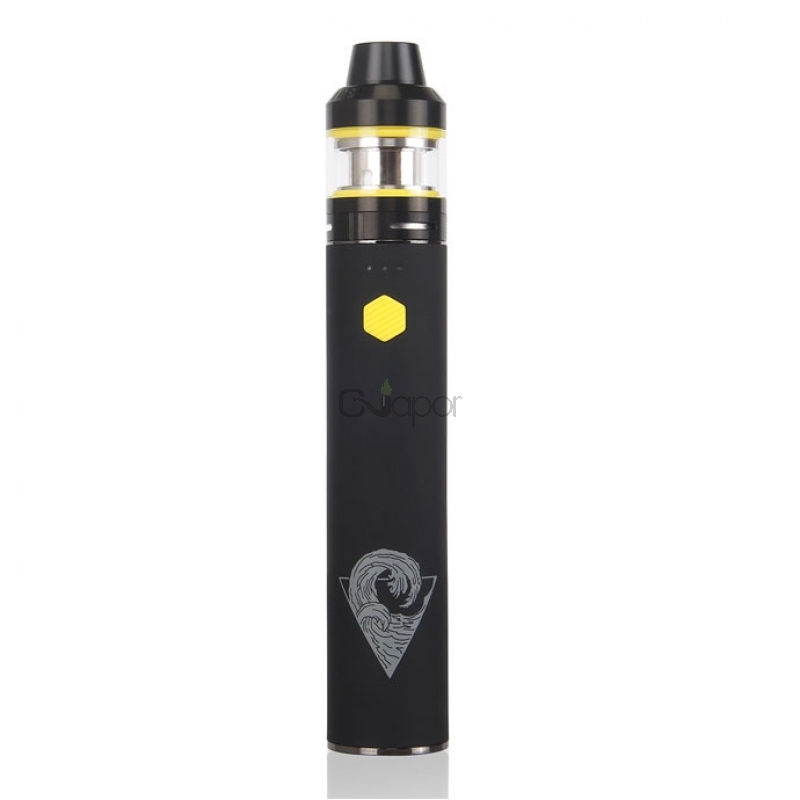 It features constant fixed wattage output with 0.25ohm coil head and applies top-filling and adjustable bottom airflow, various colors and styles are provided.